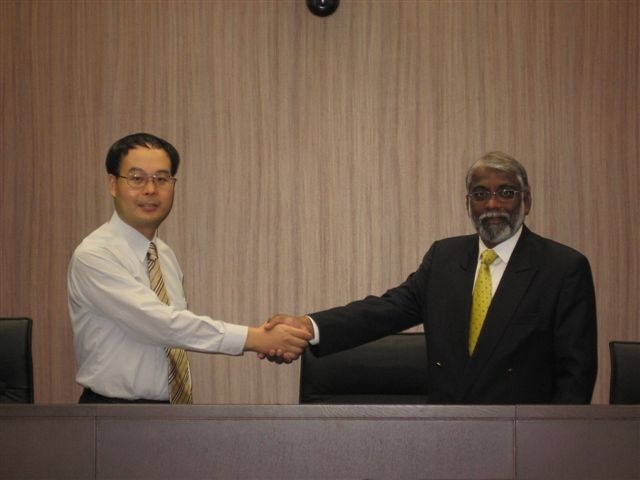 JTJB and Doshisha University of Kyoto, Japan, have reached agreement by which law students from the highly acclaimed university will have the option of attending an internship program at the firm’s Singapore head office. 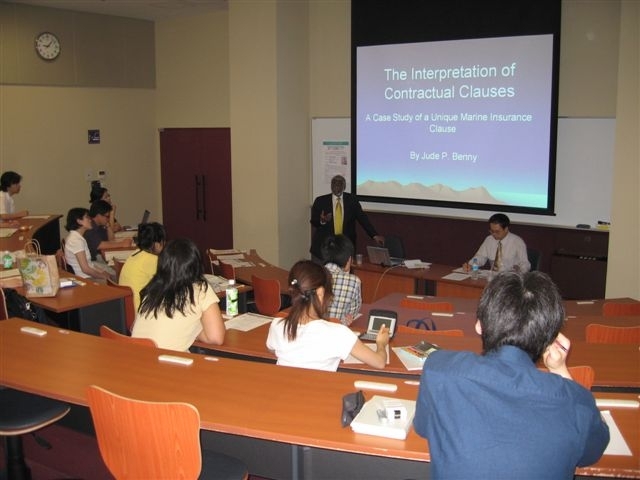 Dato’ Jude P Benny kicked off the program by delivering a lecture to the law students on “Contractual Interpretation” on 29th June 2006, at the Kyoto Campus. 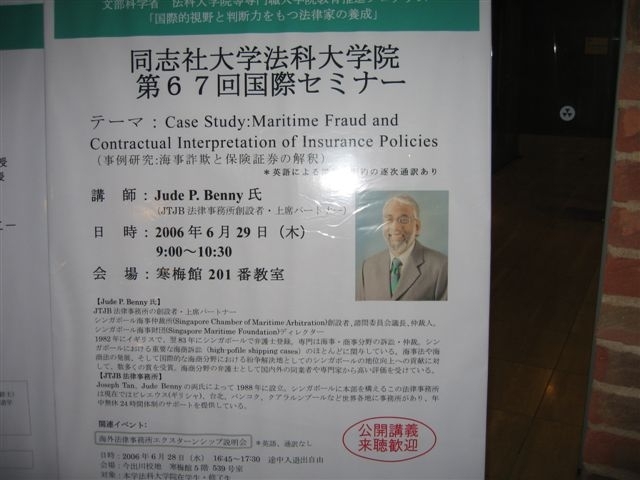 The lecture was well received by the students. Later in the day, Professor Koji Takahasi and Dato’ Benny sealed the agreement, which will see the first student(s) arriving in Singapore in September this year. Dato Benny described the move as a “long term investment” creating goodwill and contacts between the firm and a “new generation of Japanese lawyers, compelled to play in the international arena”. “It will also be a culturally very enlightening experience for all of us in the Singapore office”.